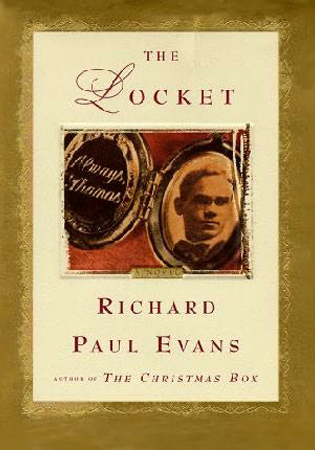 The Locket is the first book of The Locket Trilogy. After the death of his mother, Michael Keddington finds employment at the Arcadia nursing home, where he befriends Esther, a reclusive elderly woman who lives in mourning for her youth and lost love. 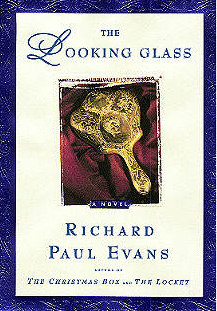 Michael faces his own challenges when he loses his greatest love, Faye. 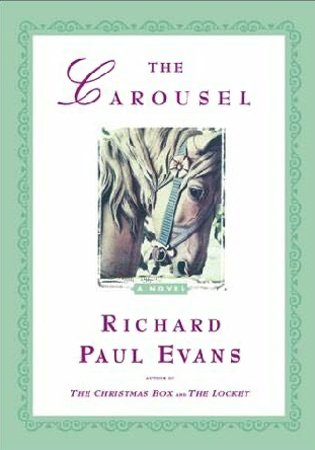 When Michael is falsely accused of abusing one of the Arcadia’s residents, he learns important lessons about faith and forgiveness from Esther, and her gift to him of a locket, once symbolic of one person’s missed opportunities, becomes another’s second chance. Senator Orrin Hatch was so taken by The Locket that he called me at midnight the night he finished reading it. He asked if he could compose music to the book—which he did.